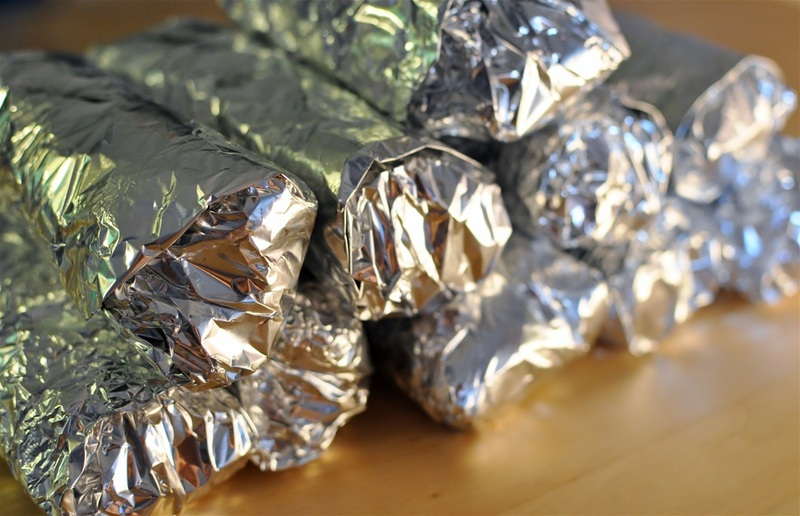 Let us make the Breakfast Burritos for your next work meeting, or if you just want to pick up some for you and your co-workers. Call ahead and tell us what you like. We can make them with eggs, potatoes, cheese, spicy or mild green chili, and your choice of either bacon, sausage or chorizo. Breakfast Burritos are also a way of saying thanks to business clients, or if you are planning a party! They are easy and delicious. We can also make lunch/dinner wrapped burritos. Bean, Beef and Bean, Beef, Steak and Cheese, Chicken. You can add cheese and green chili. Prices vary, so call for pricing!